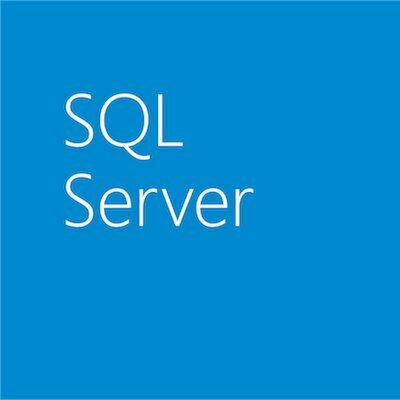 This post is authored by Amit Banerjee, Principal PM Manager, SQL Server and Bob Ward, Principal Architect, Microsoft SQL Server Data Services. 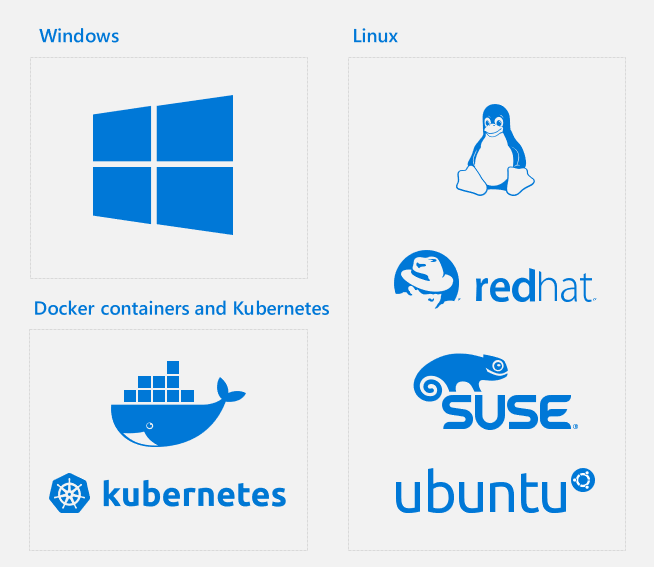 Earlier at Ignite, Microsoft announced the first public Community Technology Preview (CTP 2.0) of SQL Server 2019. 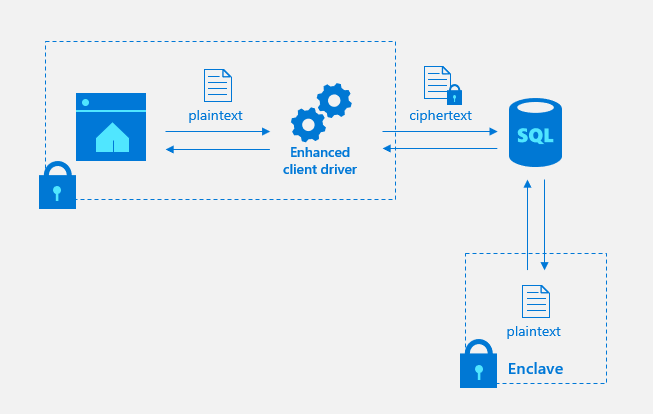 For the first time, SQL Server 2019 comes with big data capabilities built-in, with Apache Spark and Hadoop Distributed File System (HDFS) in the box—extending SQL Server beyond a traditional relational database. 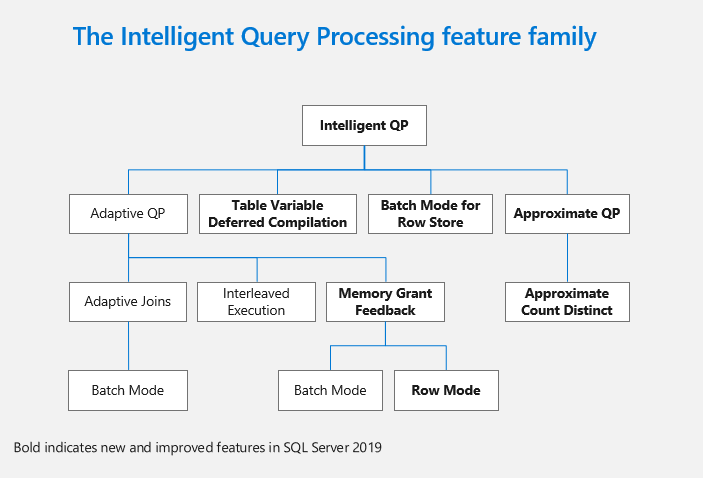 This blog post covers the database engine features that are available in first public Community Technology Preview (CTP 2.0) of SQL Server 2019. The lightweight query profiling infrastructure is now enabled by default to provide per query operator statistics anytime and anywhere you need it. This provides the ability to look back in time and investigate query performance issues. We also decided to extend this capability to queries that are running on the server. This allows SQL Server administrators the ability to leverage Management Studio’s Live Query Statistics or the new DMF, sys.dm_exec_query_statistics_xml, to perform live troubleshooting of a current performance problem without needing to turn on any diagnostic data collection. 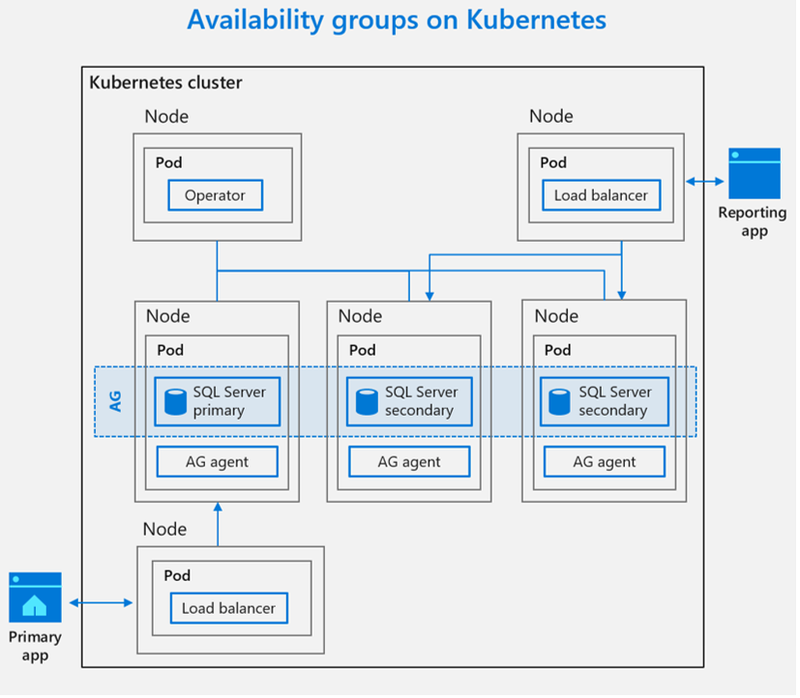 SQL Server Always On availability groups will support up to 5 synchronous replicas (1 primary and 4 synchronous secondary) with automatic failover support. This increases your ability to sustain simultaneous failures within or across data centers using SQL Server’s high availability and disaster recovery features.